From the end of the 16th Century until the late 17th, thousands of people from England, Ireland and Scotland – from criminals and street children, to people who fought against Cromwell’s army, we sent into slavery in American and the Caribbean. 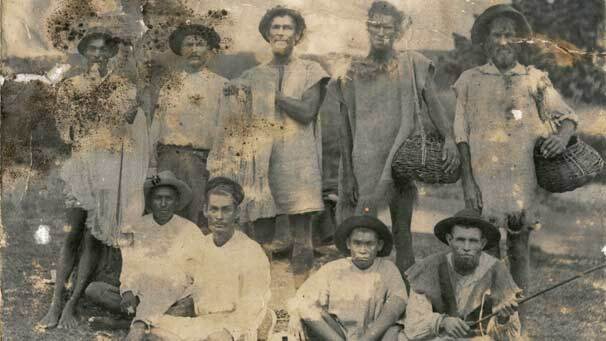 Many more were hoodwinked or kidnapped into “indentured servitude” that, for most, led to them being worked to death. When these European slaves joined with the new African slaves to rise up against the slave masters, the horrors of perpetual slavery and modern racism were born. In this show, Donnacha talks to Don Jordan, one of the authors of White Cargo: The Forgotten History of Britain’s White Slaves in America, about the forgotten period of slavery. Posted in Uncategorized and tagged barbados, indentured servants, ireland, slavery, white cargo. Bookmark the permalink. Originally from Dublin, Ireland, Donnacha DeLong is an NUJ activist, journalist and online communications consultant with more than 15 years' professional experience.